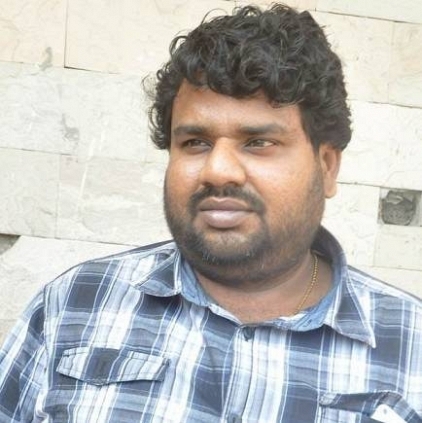 There were a few rumours circulating on the social media claiming that director Nalan Kumarasamy would be helming a web series, titled 'Kalyanamum Kadandhu Pogum'. However, the Soodhu Kavvum director clarifies that he is just one among the producers of the web series, and it is indeed written and directed by someone else. In an exclusive chat with Behindwoods, Nalan Kumarasamy clarified that, "Actually, I am just one of the partners of Pinrom Pictures, which is bankrolling that particular web series. I am neither the writer nor the director of that web series. Since the title of the web series, falls very similar to my film's title (Kadhalum Kadandhu Pogum), quite a lot of people mistook me to be the director. However, I am not. My next project will be a feature film only, and I am currently involved in scripting for my next with Studio Green (for K.E.Gnanavel Raja). That will only be my immediate next venture, but at the same time, I might enter the web series platform too, when I get an intriguing idea. I would like to do a web series when I could create something very strong and apt for that particular medium." People looking for online information on Nalan Kumarasamy will find this news story useful.